Each year the 'Professional Photographer' publication awards work from around the globe in several different working categories the title of Professional Photographer of the Year. The competition is fierce with over 138,000 entries alone being submitted for the 2010 awards. We are very honored that a recent piece of work shot by photographer Tim Wallace has been shortlisted for the awards. 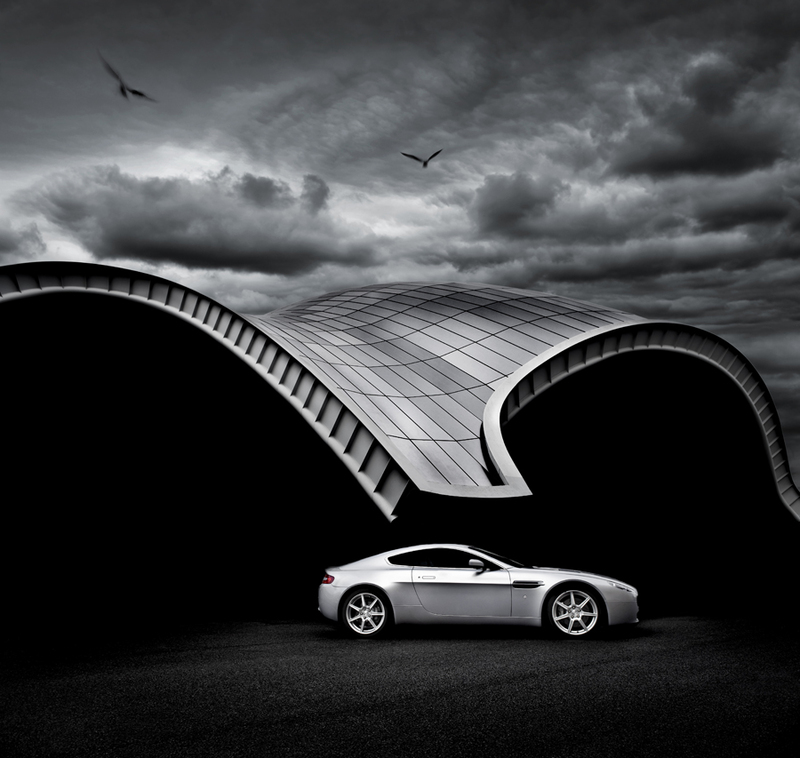 The image 'Vantage Freedom' was shot in the North East of England and features the wonderful roof structure of the Newcastle Sage building. The finals are being judged currently from those selected and the results will be announced in January 2011.